Smit, a professor in UBC's department of earth, ocean & atmospheric sciences, and colleague, professor Klaus Mezger of the University of Bern, were aware that the composition of continents also changed during this period. 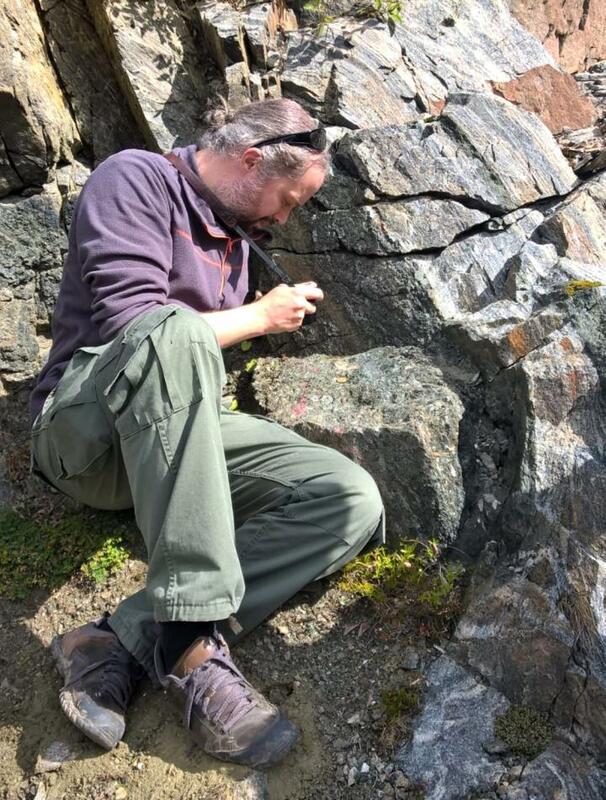 They set out to find a link, looking closely at records detailing the geochemistry of shales and igneous rock types from around the world — more than 48,000 rocks dating back billions of years. Before oxygenation, continents were composed of rocks rich in magnesium and low in silica – similar to what can be found today in places like Iceland and the Faroe Islands. But more importantly, those rocks contained a mineral called olivine. When olivine comes into contact with water, it initiates chemical reactions that consume oxygen and lock it up. That is likely what happened to the oxygen produced by cyanobacteria early in Earth's history.